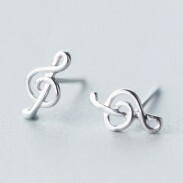 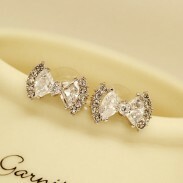 The Cute Crown Silver Earring Stud is very cute and unique.It will be the perfect gift for her! 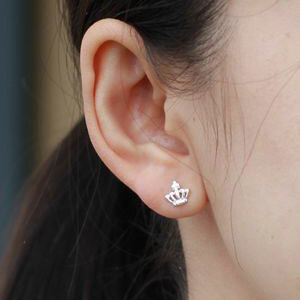 It is a cute little crown earring stud.A perfect gift for her birthday. 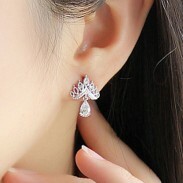 Because she is your 'queen'.Loving her present the queen crown stud to her! 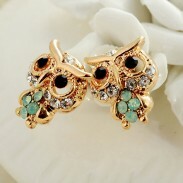 These earrings are gorgeous, sparkly!! 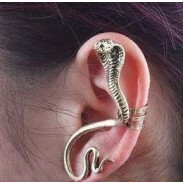 Perfect condition and exactly what was described.